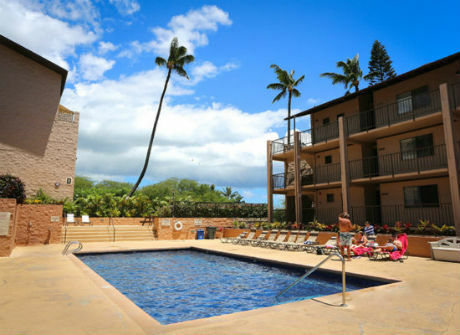 Kihei Alii Kai is right in the center of Kihei town on Maui’s south shores, offering year-round warm and sunny weather as well as dining, shopping, surfing, and world-class snorkeling. Directly across the street is Kamaole I beach, one of Maui’s finest. The complex itself comes equipped with resort like amenities such as a pool, Jacuzzi, tennis court, and board/kayak storage!